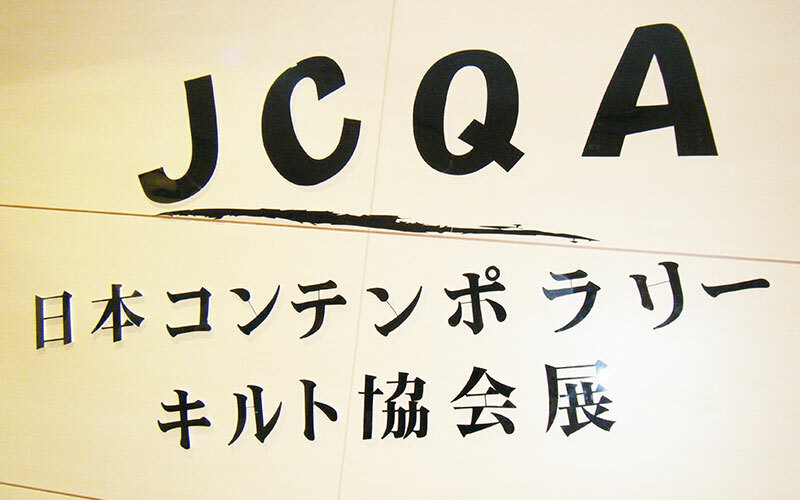 Thank you very much for those who supported JCQA Raffle Quilt activities and purchased raffle tickets. 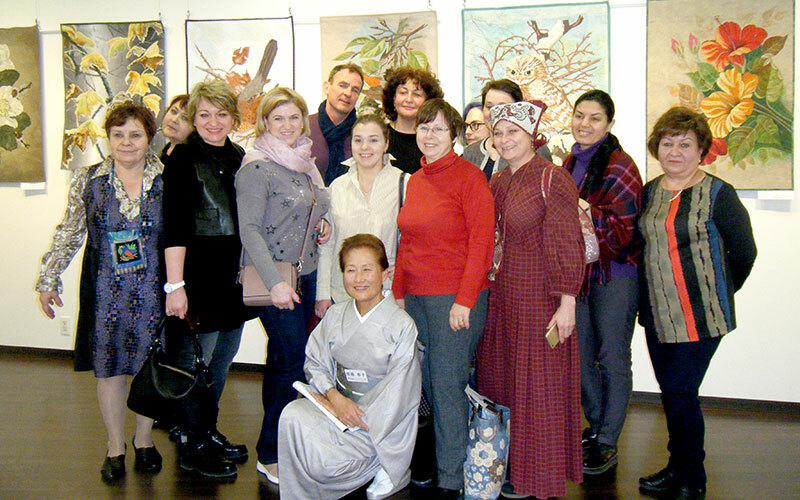 We also appreciate JCQA members who provided quilts for these activities. To people who suffered from the Tohoku-Pacific Ocean Earthquake and tsunami, we express our sincere condolences and pray for revival as soon as possible. 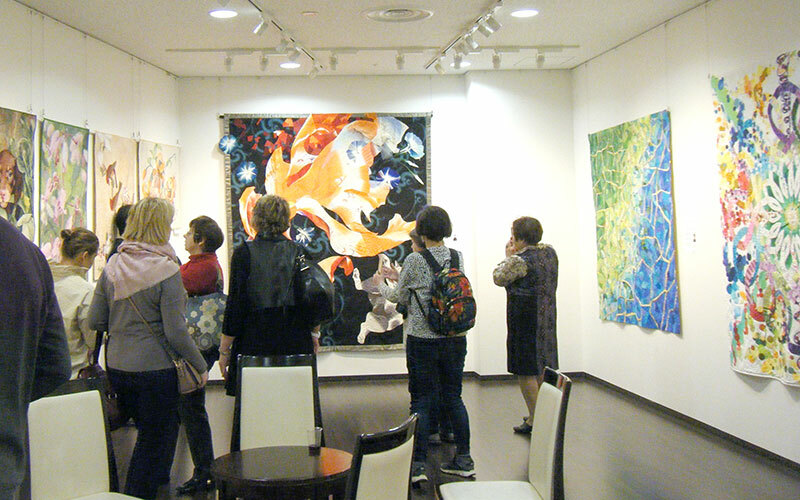 Copyright © 2009 Japan Contemporary Quilt Association. All Rights Reserved.